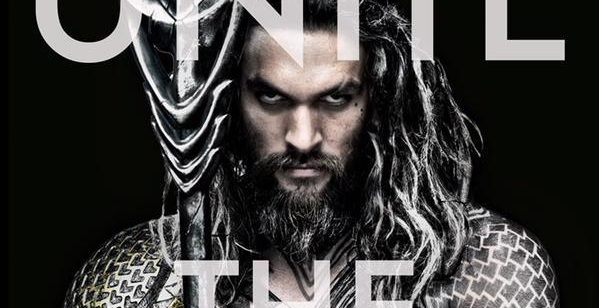 Jason Momoa and Zack Snyder promised that Aquaman in the upcoming Batman v Superman film would be “badass,” a term that not many non-comic fans would associate with the character. However, given that they cast Jason Momoa as Aquaman, and going by this first image of his costume, I have to say: he does look pretty badass. 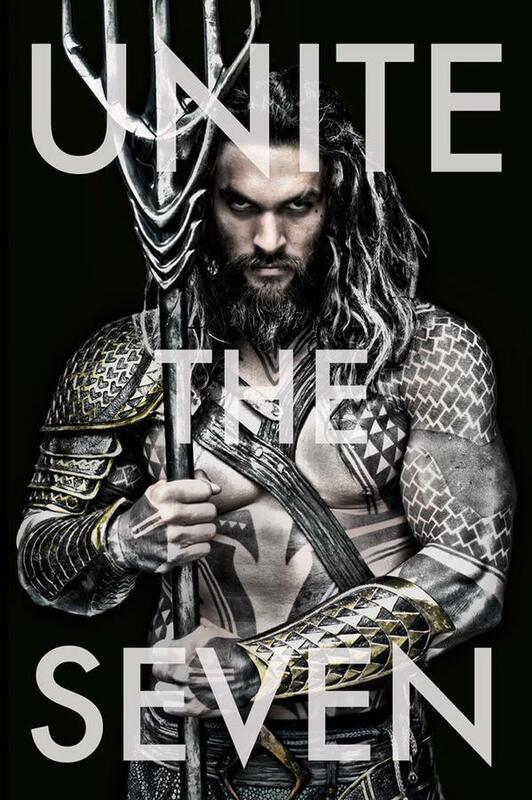 When they announced Momoa as the actor to play him, I definitely pictured a more Khal Drogo-esque Aquaman, and this fits the bill. It remains to be seen how much of a part he’ll play in the film, but hopefully Aquaman will be handled well and become a fan favorite.